On the panel were Katie Price, Mark-Francis Vandelli, Chelsee Healey, Joe Swash. With chat from Emma Willis, a performance from Honey G and housemate interviews conducted by Nikki Grahame, John McCririck and Chloe Jasmine. On the panel tonight were Casey Batchelor, Bobby Norris, Saira Khan and Luke Kempner. Honey G goes on a house tour with Rylan. Plus a psych session with Dr. Pam Spurr and Judi James. On the panel tonight were Lisa Appleton, Denise Welch, Russell Grant and Jessica Cunningham. Andy West also shared the latest social media news. On the panel tonight were Martin Roberts, Michelle Heaton, Shaun Williamson and Sinitta. 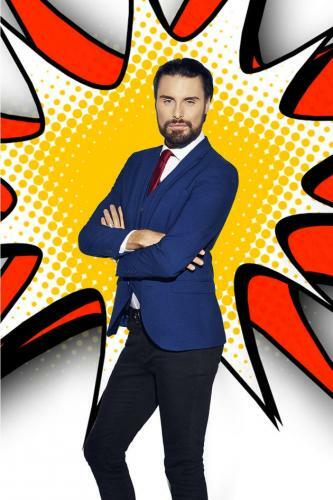 Michelle Visage spoke to Rylan on the phone and he also talked to Emma Willis about Jedward entering the house. On the panel tonight were Vanessa Feltz, Karthik Nagesan, Frankie Cocozza and Ola Jordan. On the panel tonight were Craig Revel Horwood, Luisa Zissman and Jordan Banjo. On the panel tonight were Kristina Rihanoff, James Whale, Rustie Lee and Nikki Grahame. On the panel tonight were Stephanie Pratt, Charlie King and Anne Diamond. On the panel tonight were Ricky Norwood, Roman Kemp and Dan Wootton. Plus a interview with Emma about tonight's live show and a catchup with evicted housemates Angie Best and Austin Armacost. On the panel tonight were Kerry Katona, Lizzie Cundy, Angie Best and Austin Armacost.